Yves Yu, an avid visitor of my blog and a member of the Jaycees International of Legazpi City, and I personally met during the 1st Mt Mayon Trail Run in October 2008 when I joined the said trail run. 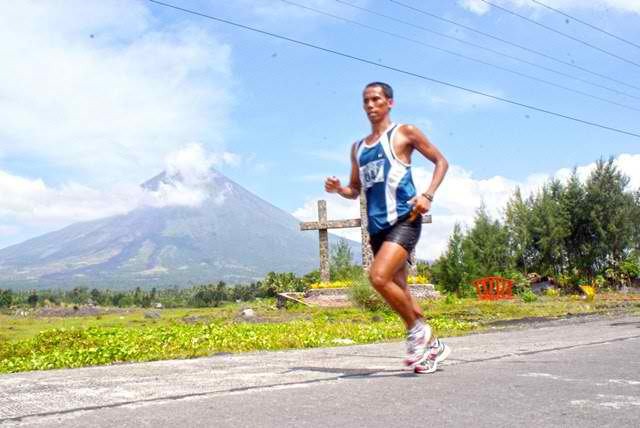 In one of our conversations, he asked and invited me to try and run the circumferential road of the Mount Mayon Volcano and be the first runner to complete and run the distance from Penaranda Park and back where I’ve started. I told him that I will be back to Legazpi City and have a try on the said run. Fast forward. 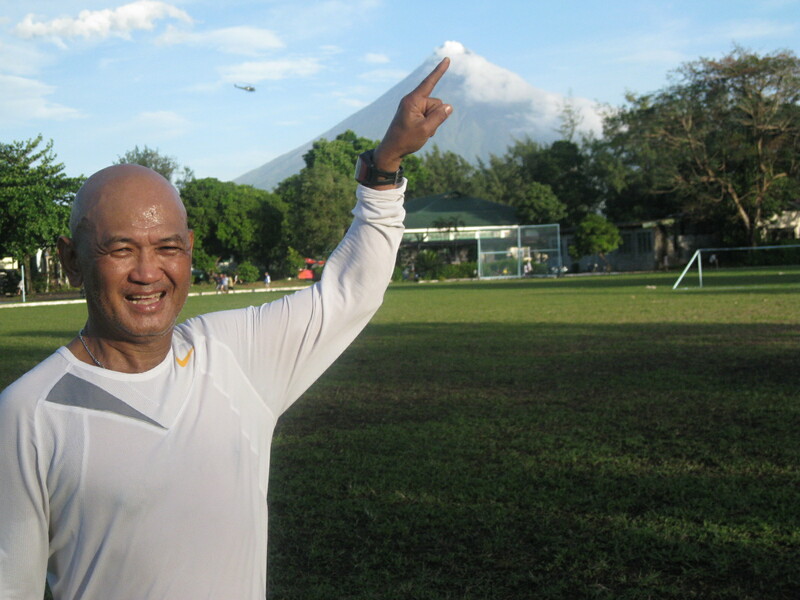 After three years such attempt to run around Mt Mayon did not materialize but the dream was still alive. 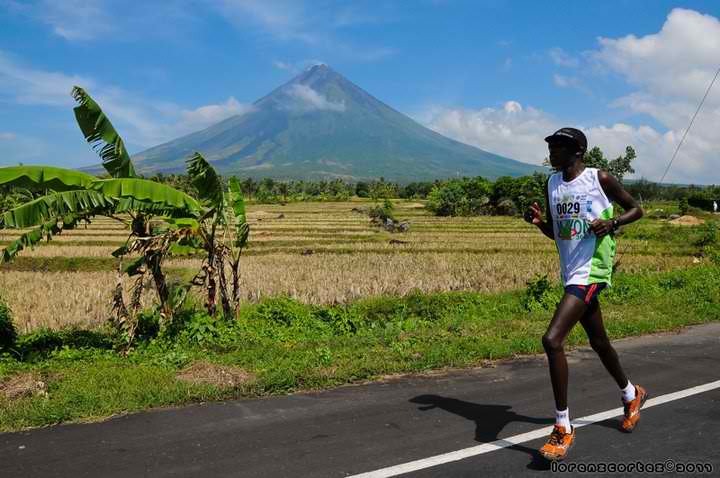 When I participated in the 3rd Mt Mayon Trail Run last October 2010, Yves again reminded me about the run and I said that finally, I will be coming back soon to have a try to run the dream run. On the early part of January this year, Yves and Provincial Board Member JP Lee had a chance to meet in Manila and we discussed about the conduct of the said event as part of Albay’s Magayon Festival. The schedule was set and the overall administration and operational needs of the event were laid out already. 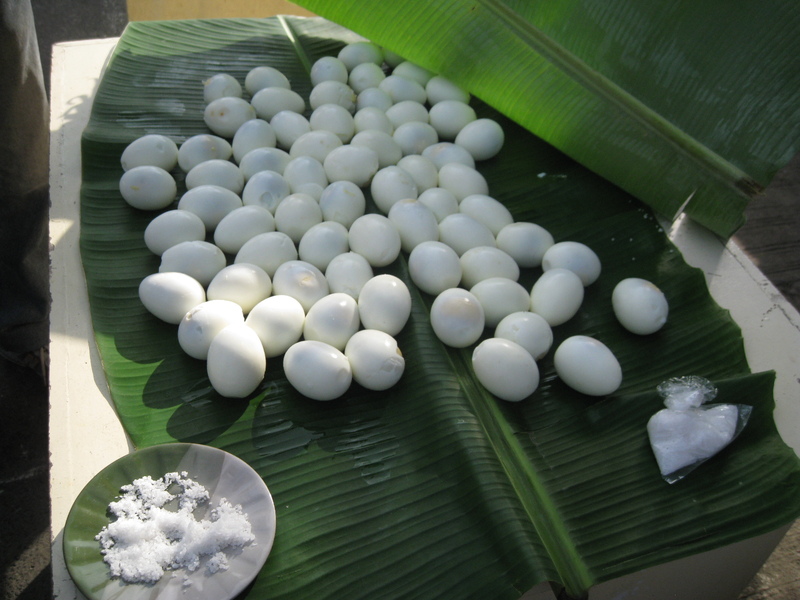 It was a plan which needs to be approved by the Governor of Albay, Hon Joey Salceda. 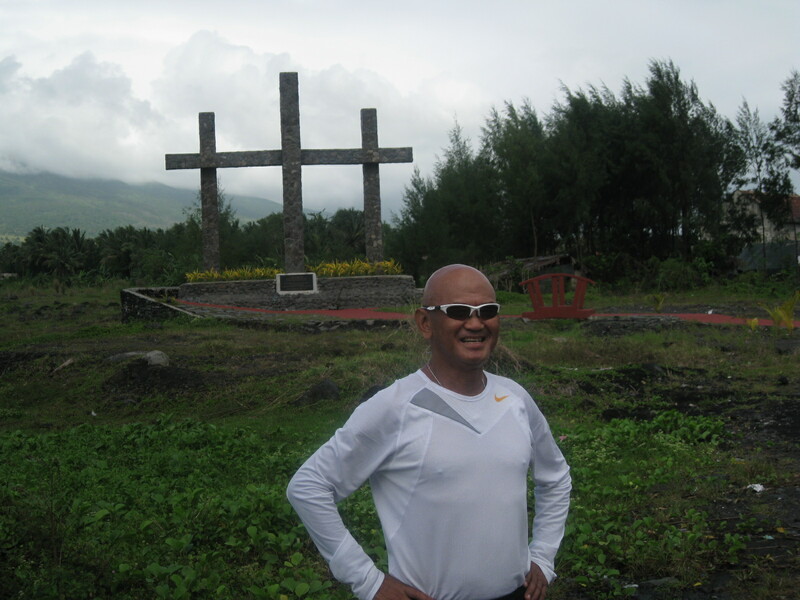 Although I was still recovering from my injury, I visited Legazpi City on the later part of January this year. Instead of running through the road surrounding the volcano, I opted to have a short recon run and measured the whole distance of the route while inside a vehicle. After seeing the route and scenic surrounding of the places we passed by during the recon run, I told Yves and his friends with the JCI Legazpi that the course is beautiful and challenging to ultra runners. It is doable and there is a need to implement the plan for the said race without any delay and it could be done on the first Saturday of April. And just like that, assignments of jobs to be done were designated to each member of the JCI Legazpi City and I was tasked to be the Race Director and have the race sanctioned by the Philippine Association of Ultrarunners (PAU). 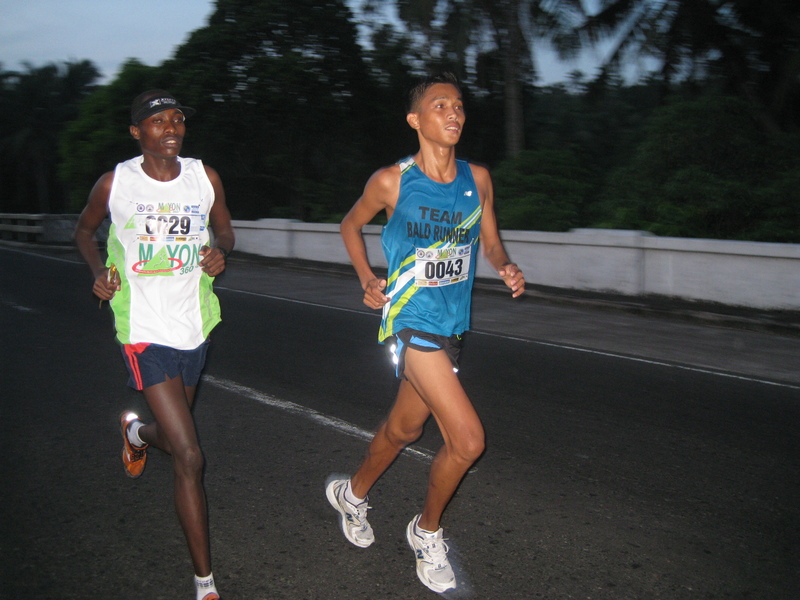 Despite the needed qualifications of runners imposed by the standards of PAU, the Race Organizers approved the implementation of such standards. 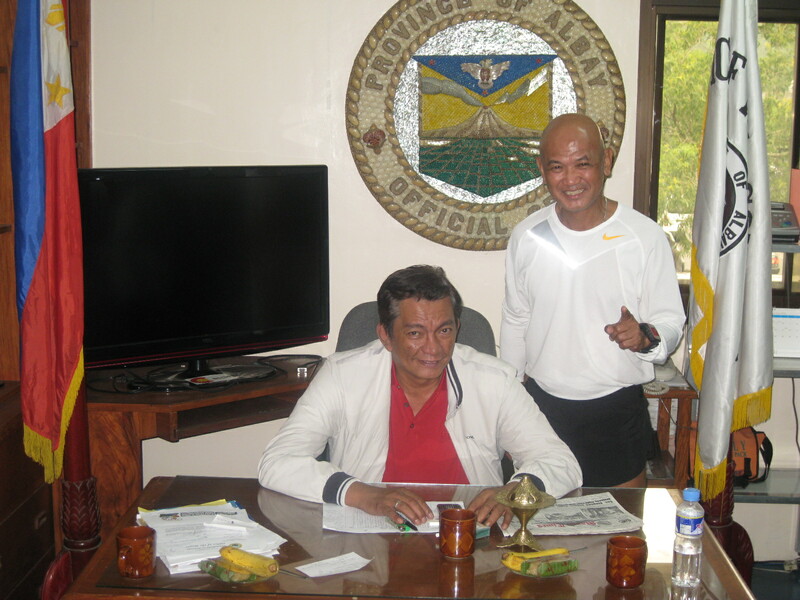 While I was in Legazpi City for the recon run, the Event Organizer decided to drop by the Office of the Governor for a short courtesy call. It was my first time to meet the Governor. The planned short visit and courtesy call lasted for 2-3 hours. 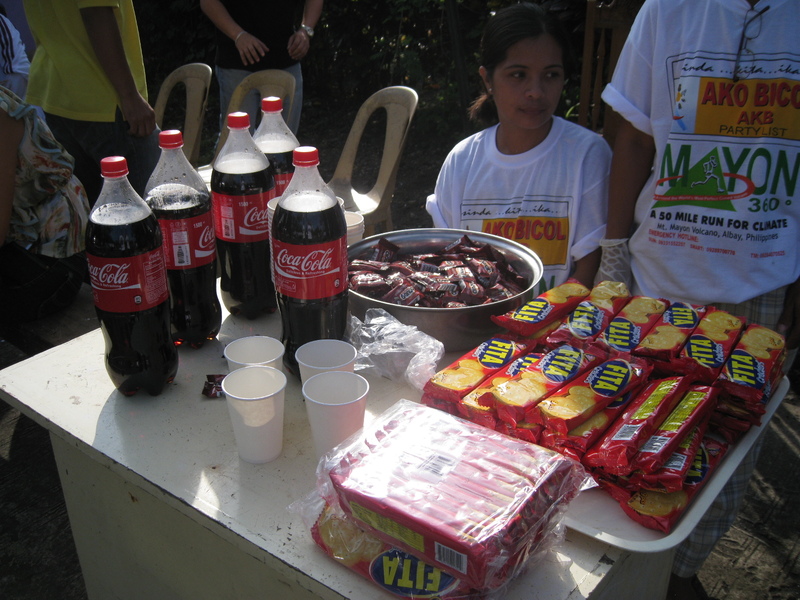 The casual conversations about the running event and other topics led to the approval of the budget for the said event. 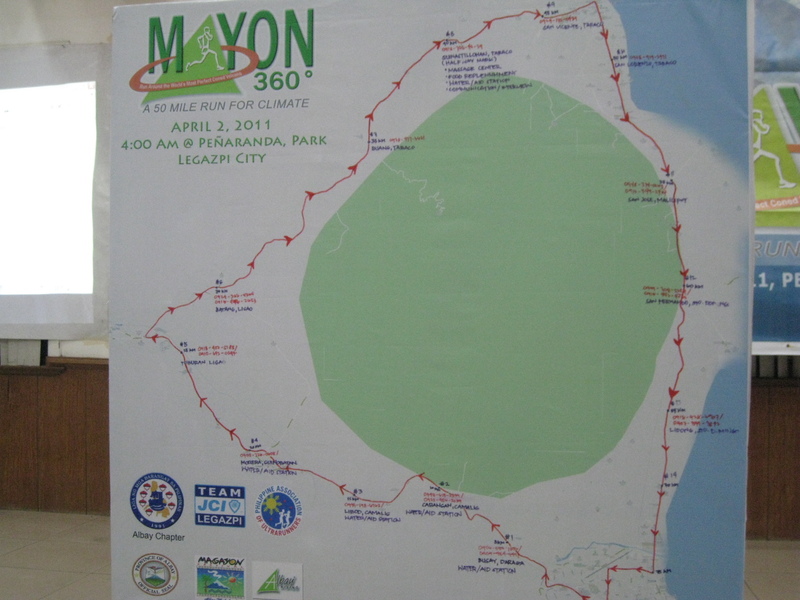 In short, the Mayon 360 50-Mile Ultra Marathon Race was approved as part of the Magayon Festival with the approved budget for the Cash Prizes for the winners and for the expenses needed for the logistics and mobilization of security/administrative personnel and volunteers. 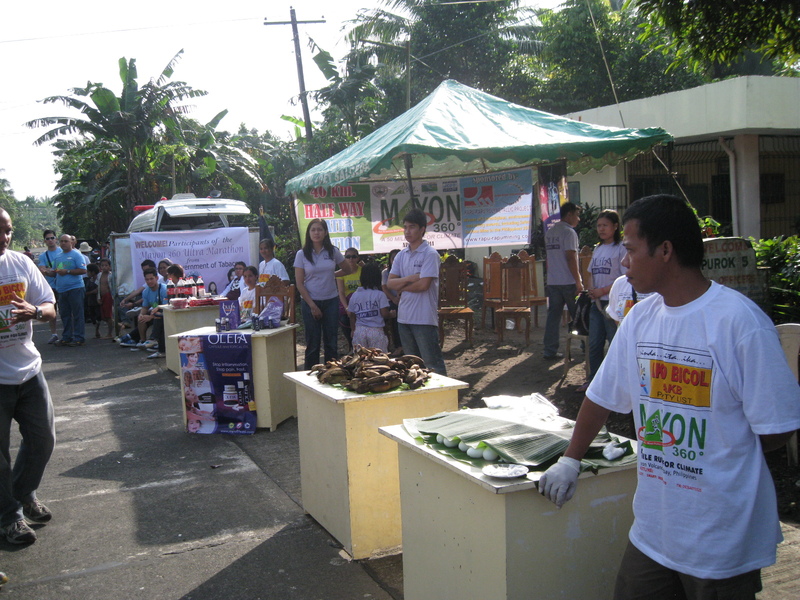 Governor Joey Salceda simply wanted something different to happen in his province for the Magayon Festival. He knows that nobody had done such feat, to run around the most beautiful volcano in the world in 15 hours, and he knows that this is an opportunity to create awareness about ultrarunning for his province. The Race Organizer/JCI Legazpi and I were one in coming up with such running event with the thought of not making a profit out of it. I could be corny and try to be naive but it was far from our thoughts and objectives of raising some funds from such event. The mere fact that the Provincial Government had supported the event, it was already enough to have this dream realized. The vision was to develop this sports event as part of the yearly Magayon Festival and promote “Sports Tourism” in the region. I told Yves that if we have 70 runners, it will be a good start to create awareness about the event as it will be the first PAU-sanctioned ultra marathon race being organized by a Provincial Government outside Metro Manila. 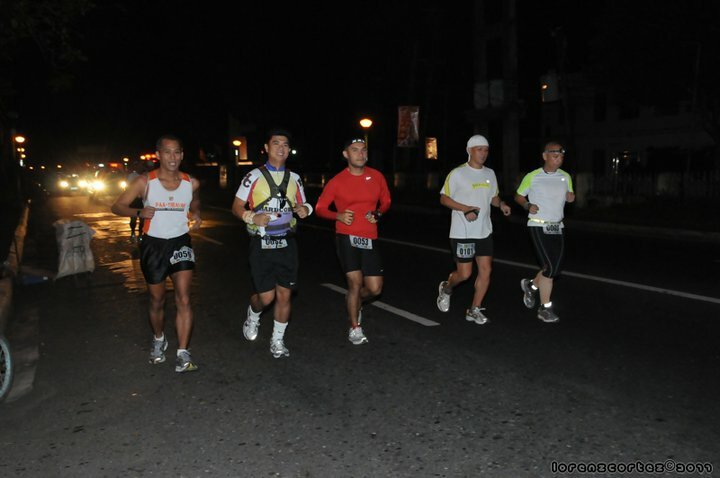 Yves understood my point as he experienced what came out with his Mt Mayon Trail Run (MTR) for the past 3 years. His races which he founded and initiated had grown in its participants through the years and runners keep on coming through the years. 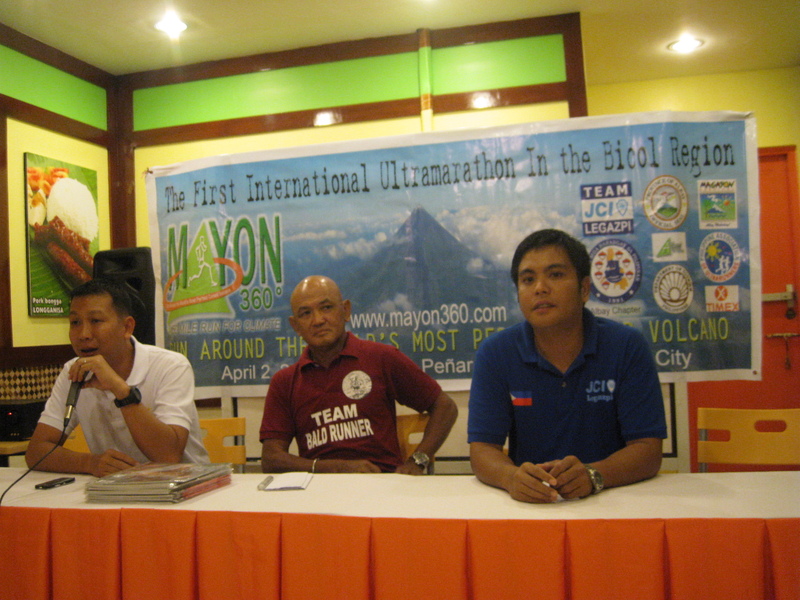 I have a prediction that the Mayon 360 will be a regular ultra marathon schedule of the year where runners would train and prepare for. It will be an ultra race where the participants will be growing in numbers through the years. Two nights before Race Day, I joined the last coordinating meeting among the different committees involved in the said race. I was impressed on how the member-units were able to brief the whole group on their preparations and jobs to be done during the race. Different scenarios had been played and “brainstormed” by the group or committee involved in any particular situation to happen during the event. These guys were so meticulous on their preparations and I could see in their eyes the interest and drive to make this event a successful one. The CLP and Briefing was done at the Provincial Capitol Center with almost all the runners who most of them are from Metro Manila and the so-called “PAU-loyalists” and “BDM Veterans”. I was happy that these runners, although not yet fully recovered from their BDM Races, have joined this event and be a part of history in running in the Bicol Region. As the Race Director, I delivered a very detailed Briefing about the race and what the runners would expect along the route, to include the elevation and the logistics, but I did not tell them about the beauty of the scenery of their surroundings while they will be running the race. Finally, I told them that they are already part of history in this event as the first group of runners who ran around the Mt Mayon Volcano. They should not be pressured with the distance as the people of Albay will be in every Aid Station to cheer and support them in their run from Start to Finish. My first frustration in directing a road race is when the scheduled time of start is not done on the dot. I have that “signature” of starting my races before or on the scheduled time of start. It is a little shy of 5 minutes after 4:00 AM that the race started after a short prayer, singing the national anthem, and a short talk from the Race Organizers. At least, the race started not more than 10 or 20 minutes from the scheduled time. I knew the runners would not notice such a little delay. The communications, support, and logistics systems of the race were great and everybody was working as a team and they were very efficient. A local radio station was broadcasting a “live update” of the race from the top runners from Start to Finish. The AMA School Computer Team was also feeding a “live update” on the event’s website at http://mayon360.com with photos of finishers as they cross the Finish Line! Results of the Race were on real-time as they are posted on the website immediately. Simply great! What is nice about an ultra marathon race is the “drama” within each runner; the “drama” among runners and competitors; and the “drama” of the runner with the challenges of the environment; the route; and the warm hospitality & appreciation you receive from the local people witnessing the event. Moreso, the interaction of the runners with those people who volunteered to make this road race an enjoyable and successful one! The “drama” on the first half of the race was the competition between our own elite runners, Elmer Sabal, Alley Quisay and Mario Maglinao with the visiting Kenyan runner, William Rotich. The four made up the frontrunners for almost 40 kilometers with each of them exchanging places from time to time, depending on the terrain of the route. 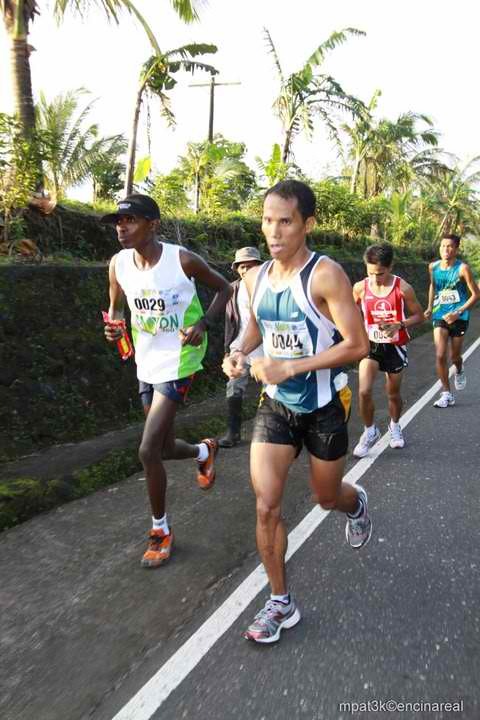 At Km 41, Elmer Sabal dropped out from the race due to severe muscle cramping in his legs and declared as DNF before he rode in one of the support vehicles. From here on, it was a matter of knowing who will win as the Champion as the three of them were confident to bring home cash prizes after the said run. 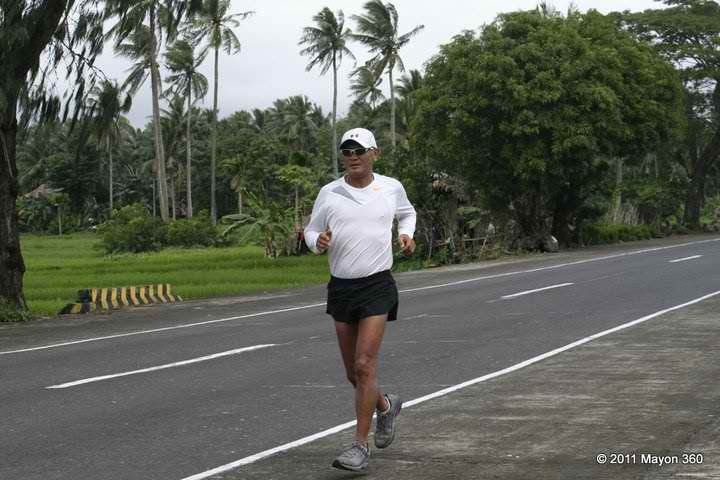 At Km 50, Mario and Alley were already having problems with leg cramps and they slowed down. William took advantage of the situation and started to speed up his pace towards the Finish Line. He did not look back and went alone to win the race. Mario was running 2nd place while at far back of him of about 500 meters, Alley was trailing his back. The “drama” started to unfold between Mario and Alley when suddenly Mario was struck with a severe leg cramping that he had to lie down on the pavement to be given a “massage” by the Medical Team. Alley was able to pass him with 15 kilometers more to go before the Finish Line. Alley maintained his pace and he was able to create a big gap from Mario. When Mario was able to recover and started to run again, Alley was already 2-3 kilometers ahead of him. Alley won 2nd place and later, Mario arrived in 3rd place. There was a “big drama” with the Women’s Division. Merlita Arias was leading for about 2 kilometers from the Kenyan runner at halfway but at Km 60, Merlita slowed down due to cramps and Poywo was able to overtake her at Km 70 and she was leading for awhile. But Merlita was able to recover and through her strong will to win the race, she placed all her efforts to regain back the first position. 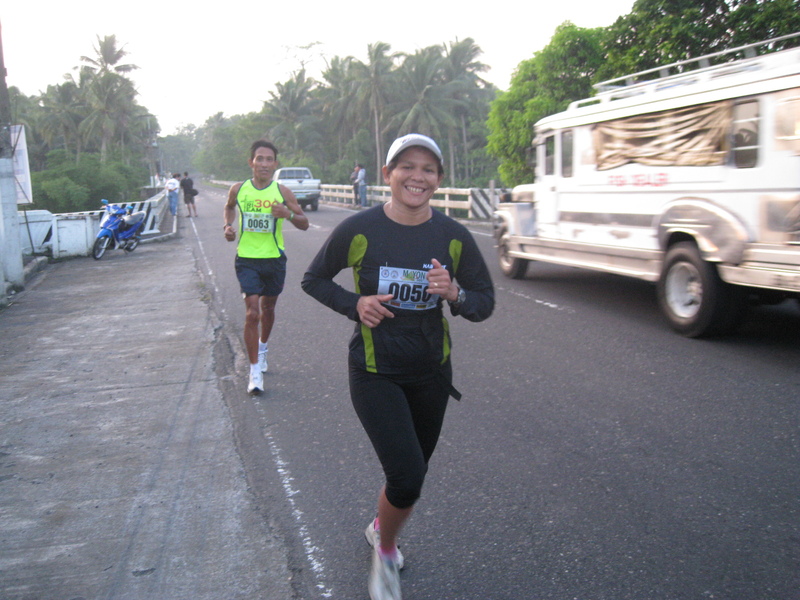 On the last 10 kilometers, they alternately changed positions but Merlita prevailed and she was able to lead the race until she reached the Finish Line. Poywo came in second. Due to unavoidable circumstances, a first-time lady ultrarunner whom I invited to join the event through the Event’s Page on Facebook got the 3rd place. 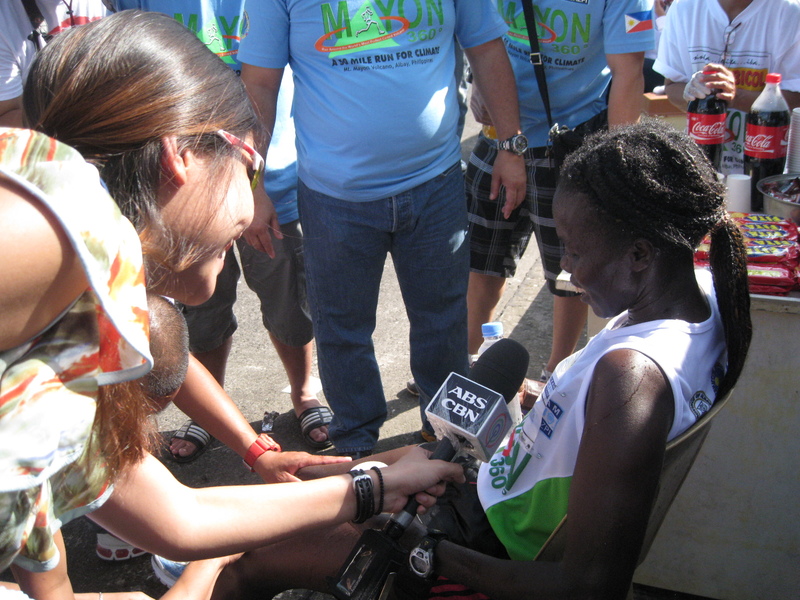 Arianne Ortega was surprised when she crossed the Finish Line and declared as the 3rd top finisher among the women’s division. She joined her first ultra marathon race with the only objective to finish the race within the prescribed cut-off time of 15 hours but she got a bonus for winning a cash prize of $750.00. She was very happy and she thanked me for the invitation. Nice and happy lady! Out of the 69 runners who started the race, 59 runners were able to cross the finish line and all of them were declared “official” finishers as they finished within the cut-off time of 15 hours. 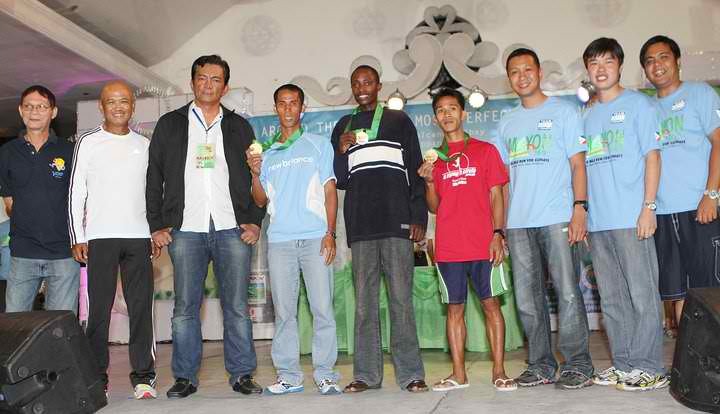 The awarding ceremony started as soon as the last runner crossed the finish line. Gov. Joey Salceda awarded the cash prizes, medals, and certificates to the top finishers (men’s and women’s). 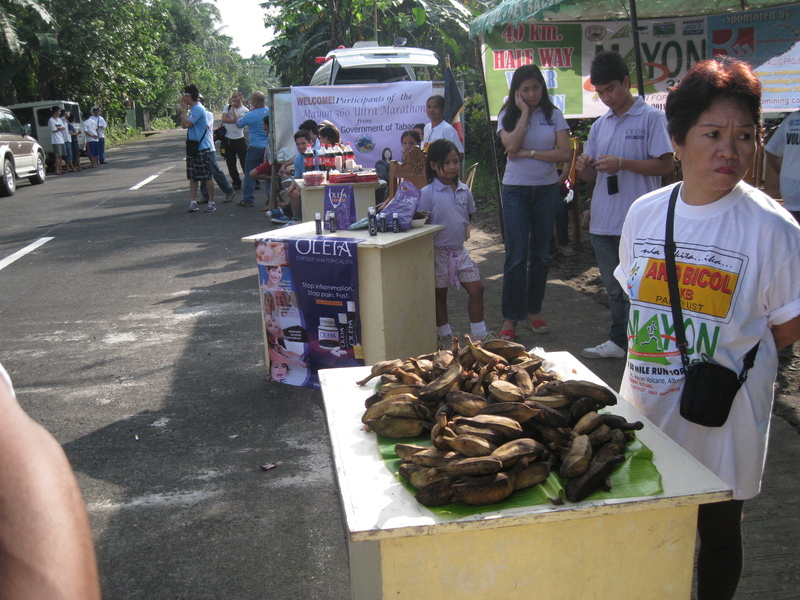 Governor Salceda was satisfied with the result and the awareness the event had created among the people of Albay. He stated in his closing message that this event will be made bigger and with more participation from international runners in the next year’s edition. 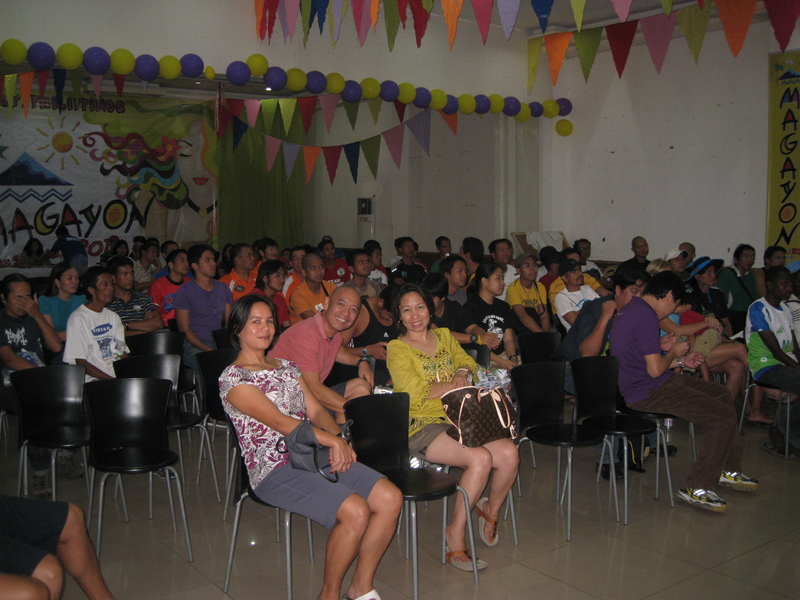 Thus, this event will be a permanent activity for the Magayon Festival that will promote Sports Tourism in the Region. 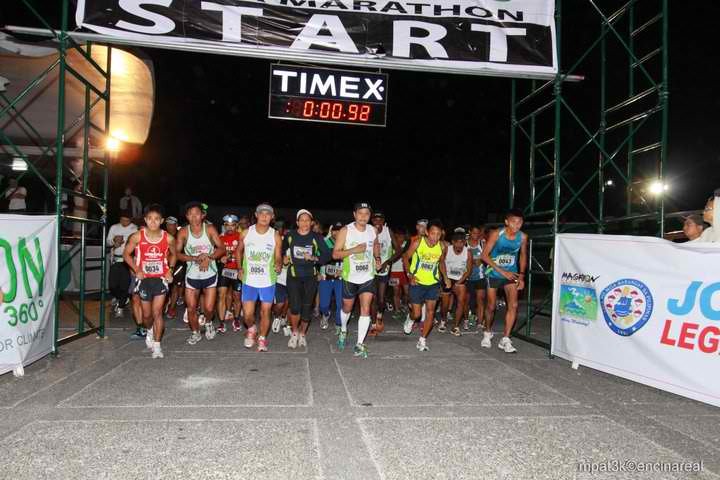 Through my suggestion, a local Marathon (42K) race must be conducted in Albay months prior to the Magayon Festival to give a chance for the local and regional runners to qualify for the next edition of the race. As stated by Governor Joey Salceda in his closing remarks during the Awarding Ceremony, the ultra running event will remain as a permanent activity of the yearly Magayon Festival. It will be a bigger event where international runners will be invited and hopefully, included in the calendar of events in ultra marathon websites and Ultrarunning Magazine Online. The involvement of the Provincial Government, League of Barangays of Albay, JCI Legazpi, and the people of the 3 cities, 7 municipalities and 77 barangays of the province will showcase the unity, warmth, hospitality, and the kindness of the populace. This ultra marathon race must be a part of the yearly checklist of an ultrarunner! Good day sir! 3 x Half Marathoner pa lng po ako. qualified po ba ako dito? sa mayon 360? I am sorry to inform you that you are not qualified. You must have finished an official Marathon (42K) race.